Delivery firm Hermes has struck a “ground-breaking” deal with the GMB Union to give its couriers the option to receive guaranteed earnings and holiday pay. In what is understood to be a first recognition deal in the gig economy, the collective bargaining agreement is designed to support the rights of drivers providing courier services to Hermes. Hermes couriers can now opt to become “self-employed plus”, which includes holiday pay (pro-rata up to 28 days) and individually negotiated pay rates that allow couriers to earn at least £8.55 per hour over the year – 9% higher than the current national living wage. In return they will have to follow delivery routes specified by Hermes rather than delivering parcels in any order, as they can do currently. In addition, self-employed plus couriers joining the GMB will have access to full union representation. The agreement follows an employment tribunal ruling last year which said that Hermes drivers were “workers”, not self-employed, and as such meant they were entitled to a number of employment rights including holiday pay and the minimum wage. Drivers who wish to retain their current self-employed status with Hermes and earn premium pay can still do so. “As a result of our ground-breaking agreement, couriers will have a real voice in their workplace… Full credit to Hermes. They’re showing that the gig economy doesn’t have to be an exploitative economy and we look forward to working with them through this ground-breaking agreement. In December 2018, the Court of Appeal upheld a ruling that Uber drivers are workers and should receive entitlements such as holiday pay and the national minimum wage. Uber said it would appeal to the Supreme Court. 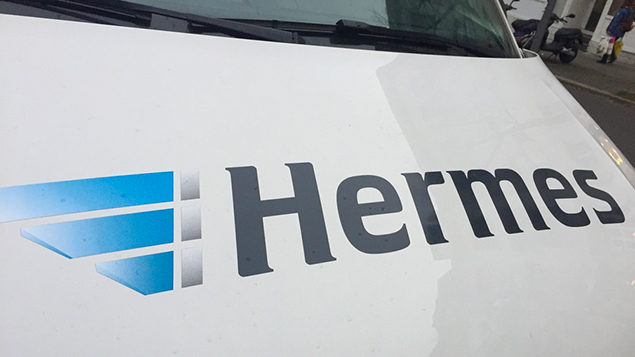 Yvonne Gallagher, partner at Harbottle and Lewis, said Hermes has agreed to allow drivers to opt into worker status for its self-employed couriers which ensures that they will receive holiday pay and minimum wage. She added that it will be interesting to see whether HM Revenue & Customs asserts that these “workers” should in fact be paying employees’ tax and national insurance through the PAYE system, with Hermes making the additional employers’ NI contribution of 13.8% of earnings. Recruitment & Employment Confederation chief executive Neil Carberry said the deal was “a great sign that both employers and unions can consider the needs of the flexible workforce in a way that offers staff both choice and protection. 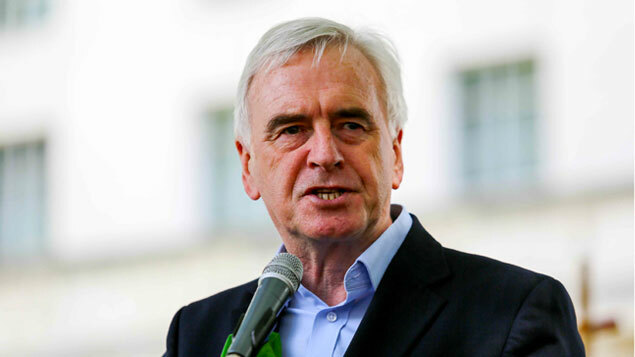 Jason Moyer-Lee, general secretary the IWGB union, which is involved in other gig economy disputes, said: “The Hermes/GMB collective bargaining agreement is a victory for trade union representation in the so-called gig economy. It is absolute nonsense. Currently I can earn up to £60 for 2 hours work – that would be reduced to £17 for 2 hours. What and absolute joke – no one is going to buy this.